If you’re looking for a professional photographer who can help with your wedding photography, family portraits, anniversary portraits, beach portraits and more in Myrtle Beach, SC, choose Kristopher Gerner. Unlike the usual stiff poses you find in many wedding, family and anniversary portraits, Kristopher’s photos capture the vitality and personality of his subjects. Our wedding photography isn’t just a series of the usual poses. Instead, it is documentary wedding photojournalism that tells the story of your special day naturally and captures the spontaneous moments you’ll always remember. Myrtle Beach, SC has many beautiful settings for weddings, both on and off the beach. 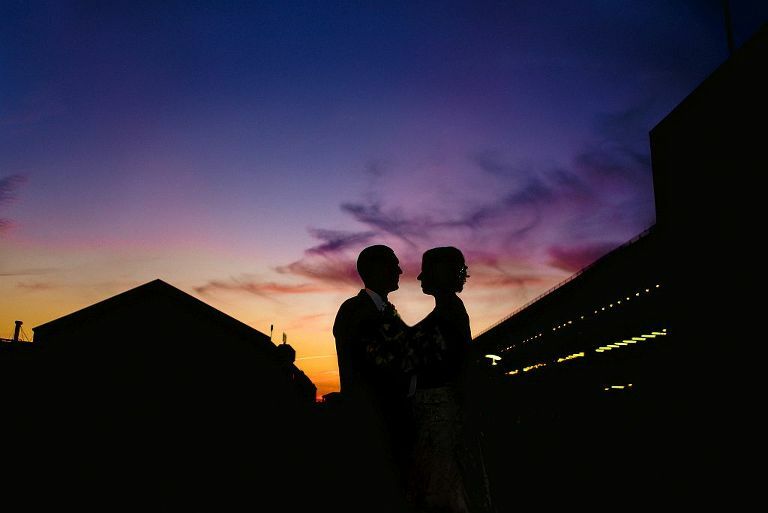 At wedding venues such as the Dunes Club, we take photographs of your wedding party and guests that make the best use of the stunning surroundings. But no matter where your Myrtle Beach wedding takes place, our wedding photography helps document your special day down to the last detail. 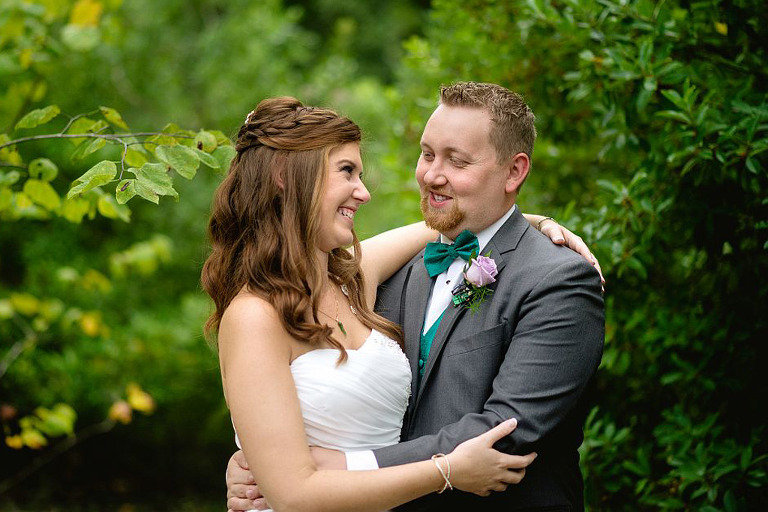 Kristopher’s wedding photography in Myrtle Beach places an emphasis on quality and an unobtrusive, natural style that makes the best use of scenery and light. Our approach to wedding photography is more like photojournalism: We follow your love story from your engagement or proposal to your walk down the aisle, and afterwards as you celebrate the happy occasion with your family and close friends. Kristopher’s wedding photography captures the sweet and inspiring moments you might miss with traditional wedding photography. Whoever thinks wedding photography has to be boring or stressful hasn’t met Kristopher! Our wedding photography and portraits let you relax, enjoy and be in the moment even while the photos are being taken. That’s how Kristopher achieves a sense of joyfulness and fun in each and every photo. 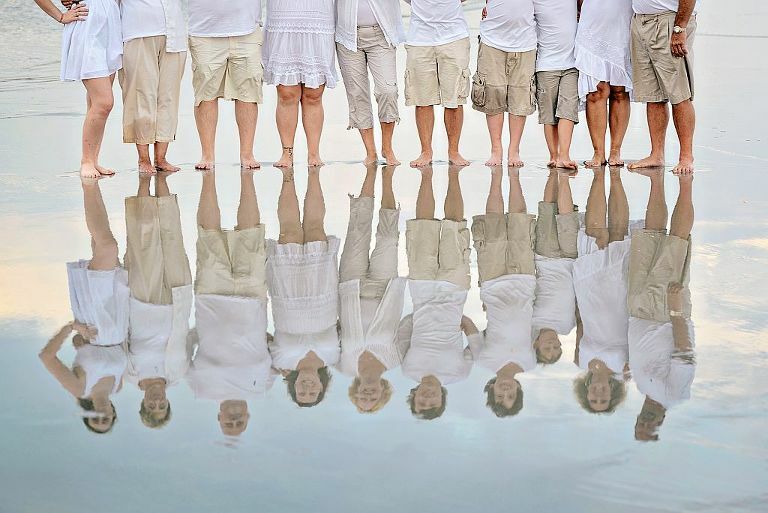 Though we work in any setting, we specialize in beach wedding portraits and family portraits on the beach. Kristopher can capture the romance of a couple taking a stroll on the dunes in Myrtle Beach, a beach portrait of a family reunion, or simply a portrait of a family having fun in the sun. Whatever your beach portrait photography needs, Kristopher can capture the moment beautifully. Whether you need a photographer for your baby’s first birthday portraits, your 40th or 60th anniversary portraits or something in between, family portraits by Kristopher help you mark the important milestones in your family’s life. Kristopher likes to tell the story of your special birthday, wedding, anniversary party or other family event or milestone just the way you want it told, so he works with you to produce the perfect photos. 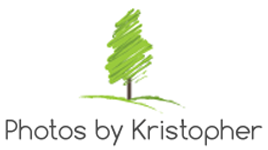 Kristopher’s portraits can help you enjoy and relive treasured memories for years to come. And as a full service photography company, we offer several display options to help you find just the right way to showcase your family portraits or photos of your special event. So whether you’re planning a wedding or a special family portrait, trust your memories to Photos by Kristopher.